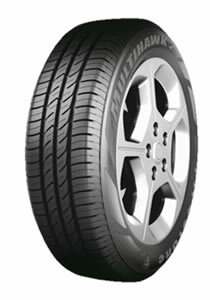 The Ecopia range is the primary range of eco tyres from Bridgestone with the Ecopia EP001S being one of the first tyres in the world to have an A rating for wet grip as well as fuel economy. 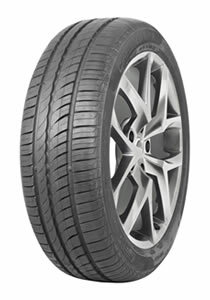 The EcoContact Range includes the EcoContact 3 for smaller cars (Tyre Sizes 13-15) and EcoContact 5 (Tyre Sizes 14-19). The Dunlop Enasave range of tyres has been designed to be energy efficient through reduced rolling resistance whilst maintaining excellent performance in both wet and dry weather conditions. 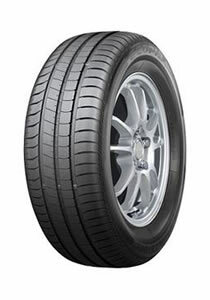 The main range of Eco Tyres from Firestone are branded FuelSaver such as the Firehawk 700 Fuel Saver. 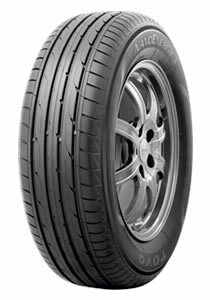 Firestone also produce the Multihawk 2 which provides excellent comfort and great performance in the wet as well as reduced fuel consumption. 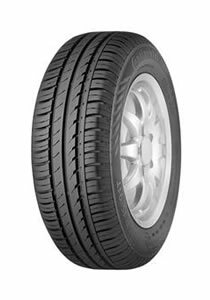 The KH27 is a fuel saving tyre from Kumho for small to mid-sized vehicles. Rolling resistance has been optimized to increase fuel efficiency whilst maintaining excellent wet weather braking. Komho also produce the Eco Solus KL21 for SUV/4×4 vehicles. 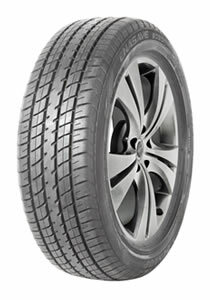 The Cinturato P1 Verde is one of the Energy efficient/environmentally concious tyres in the Pirelli Cinturato range. These long lasting tyres reduce CO2 emissions/fuel consumption and are manufactured from eco-compatible materials. 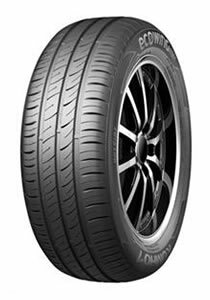 The Pirelli Cinturato range also includes the Cinturato P7 sports tyre and the run flat version Cinturato P7 Run Flat. Toyo Tyres produce the NanoEnergy range of tyres which are both long lasting and fuel efficient.